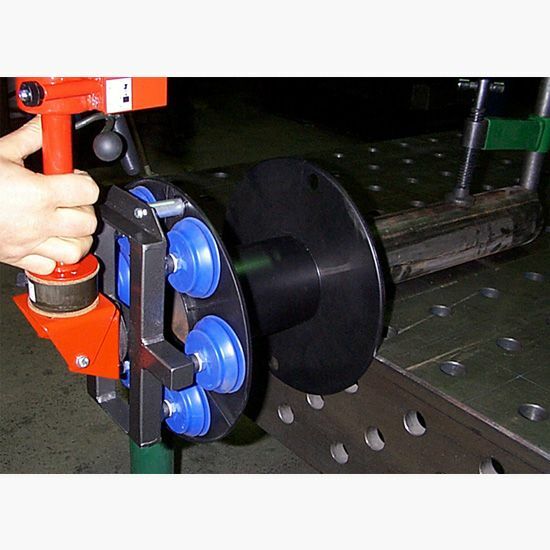 Bomac Engineering offers a range of vacuum lifting technology to lift, lower, rotate and tilt your product to the position required. 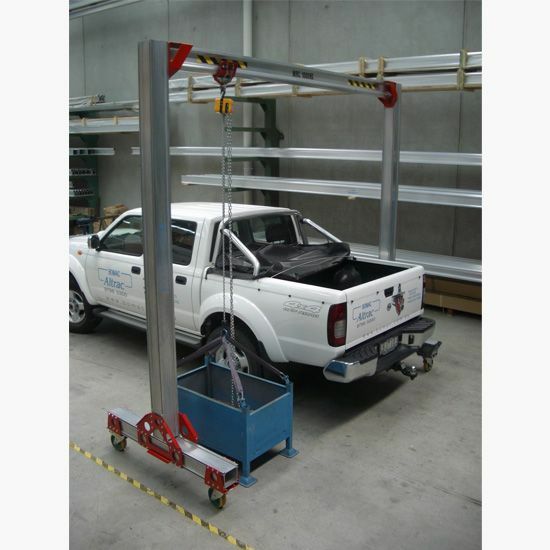 There are two variants of vacuum lifter Bomac offer to meet your requirements in a range of configurations. 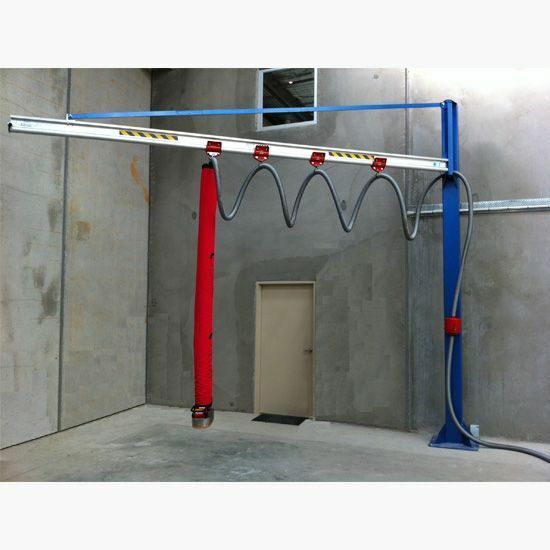 Vacuum tube lifting systems enable you to engage, lift and lower the load using vacuum suction technology without the need for a hoist. 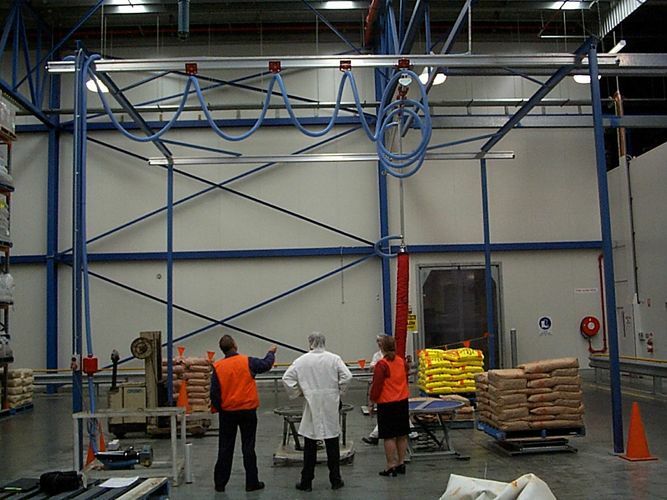 The units offer a great ergonomic solution and only require simple hand movements via the control to operate the lifter. 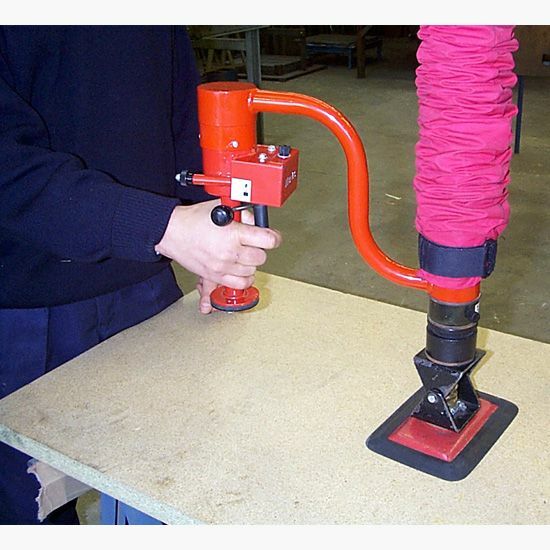 The vacuum suction pads come in a variety of shapes and sizes to suit different products and materials. 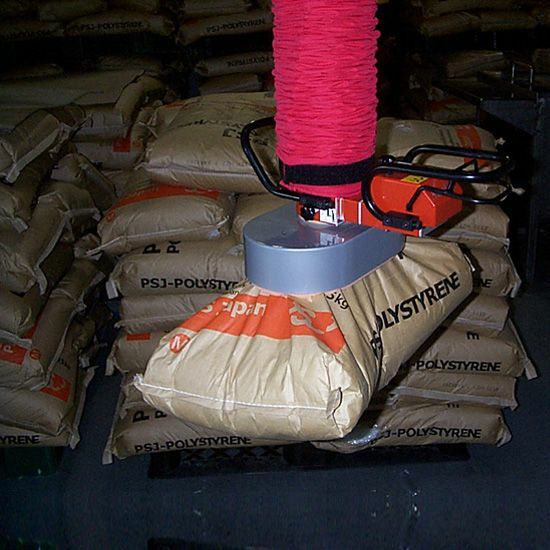 The use of the suction pads allows the product to be lifted without fear of damage to the surface or edges of the product. 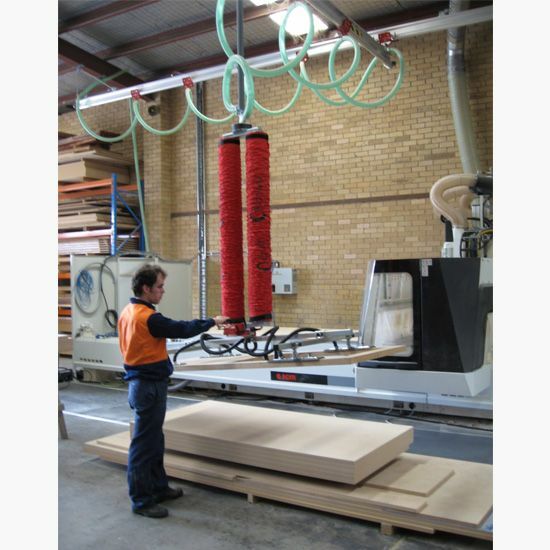 These units can operate on a factory air supply or via a remotely connected high-efficiency vacuum pump. 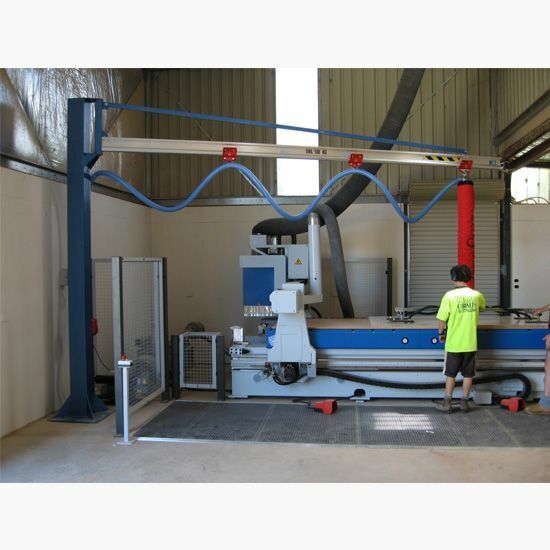 These units are designed to lift larger and heavier objects such as plate steel, stone slabs and composite panels. 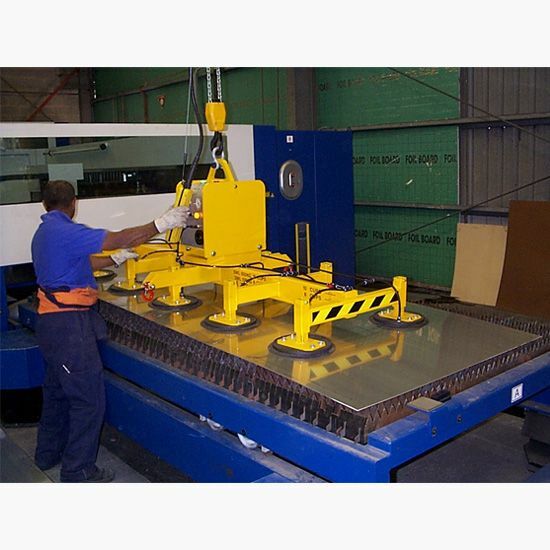 Used in conjunction with an electric hoist to lift and lower the load they come in a range of layout configurations to hold the largest and smallest of panels with individual pad isolation. 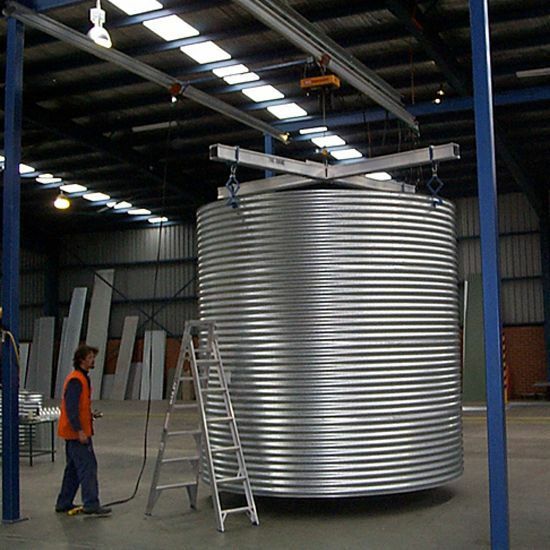 Tilt functions can also be incorporated if desired. 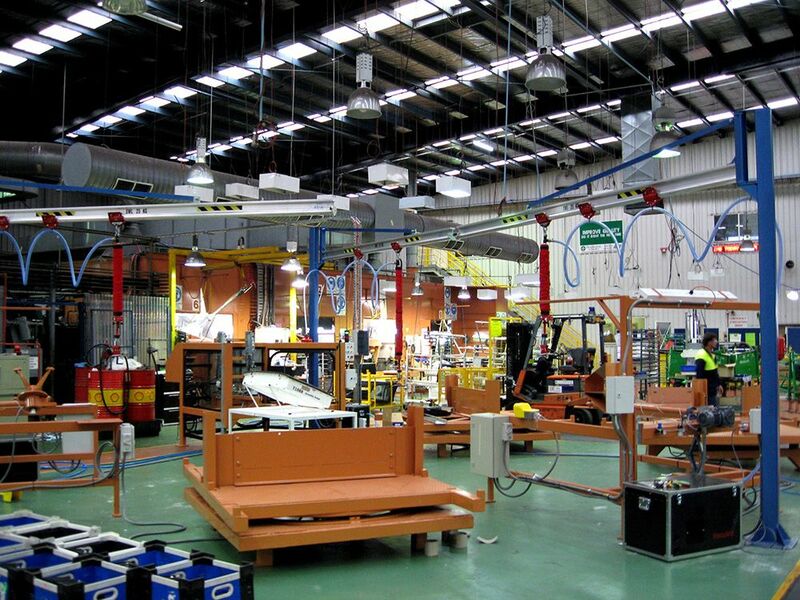 Alternative power sources such as factory supplied power, factory supplied air or battery power may be used with these systems to suit not only the application but also the project site.